Haven’t tried it but thought this looked interesting. 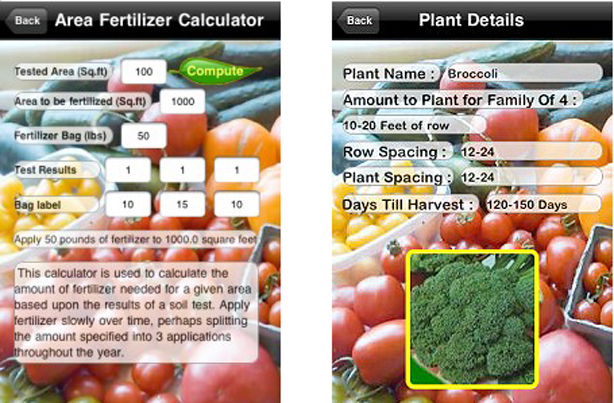 For the math challenged gardeners among us, there’s an app for that. August 10, 2010 in Get Educated.